You’ve been struggling with the need to improve your bottom line while reducing organizational costs. New financial models, increased cost shifts to patients and continued merger and acquisition activity are leading to an increased focus on your organization’s overall financial health. Up until now, you’ve likely relied on revenue cycle management (RCM) which has served you well, but you now recognize that RCM doesn’t go far enough. You need something more, so you’ve decided to implement a more holistic revenue integrity program. 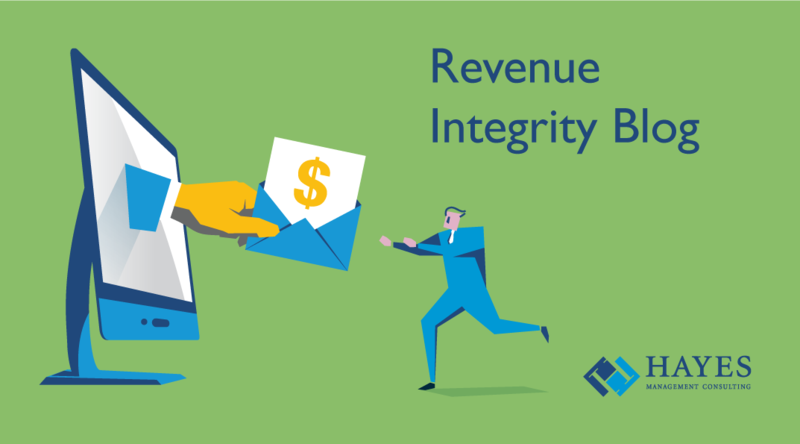 Revenue Integrity – getting paid for everything you do, and keeping it – takes a broader view of the organization’s revenue stream. 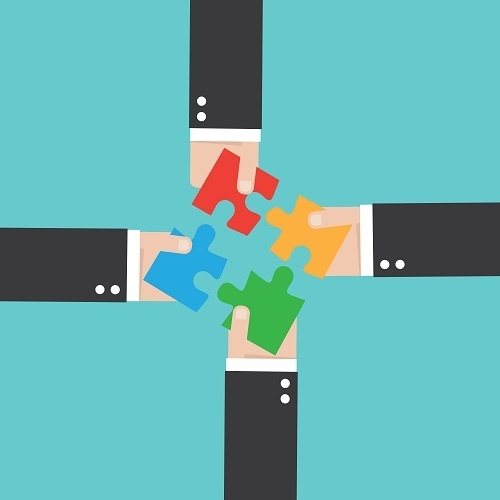 A revenue integrity program evaluates many of the same people, processes and technology as RCM, but goes a step further by understanding how these various disparate processes can be connected to optimize the entire revenue cycle.